A Cut Above started in 2008 with just one man and his van. Andrew Phipps, who qualified from Merrist Wood College in 2004, decided to start his venture of running his own company with help of his partner Sophie. They have built up an extensive customer base, mostly through recommendations and are continuing to grow. 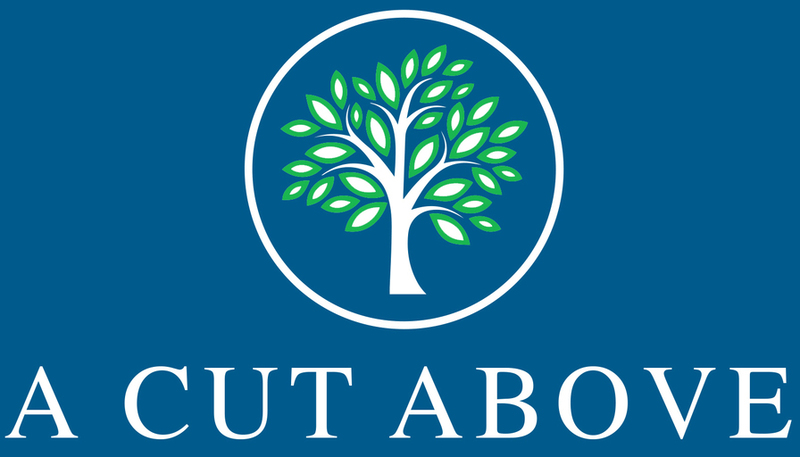 A Cut Above now provides services to Domestic & commercial clients, small and large local businesses, preservation societies and councils.